Jessner Chemical Peel Sale!!! Half Price til May 15th. Regular Price $150, Now only $75. What can you expect? A Jessner Peel can help reduce the appearance of acne; additionally, the peel can reduce hyper pigmentation of the skin. Fine lines and wrinkles can be smoothed out, and the skin will be given a youthful glow. 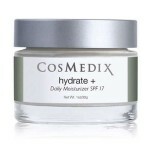 The complexion will be improved greatly, and pores may be reduced in size. 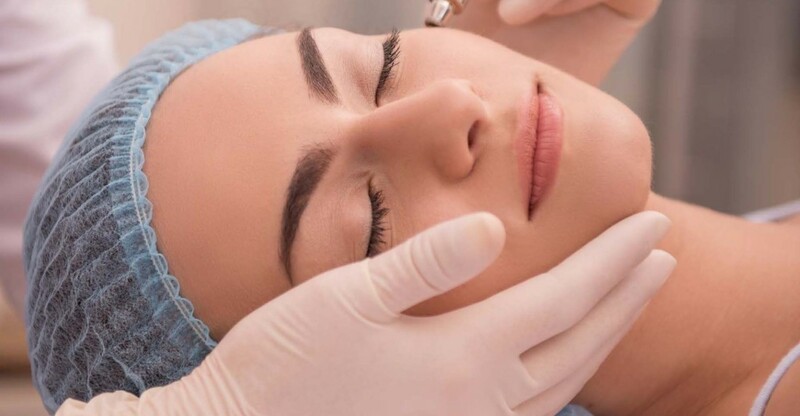 So, What is The Jessner Peel? Dr. Max Jessner created the Jessner Peel over 100 years ago. 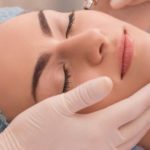 Utilizing a formula of varying chemicals that he found to reduce toxicity of peeling agents, the Jessner Peel, with modern improvements, has proven to be the safe alternative to TCA Peels. In 1932, German dermatologist P.G. Unna incorporated trichloroacetic acid (TCA), which has become the primary agent in non-Jessner chemical peels. The advantage of TCA seemed to be its strength, but over time, regulations have capped TCA peels at 50% TCA, even though recommendations call for 40% or less. TCA peels can cause scarring over 40% and are possibly harmful during pregnancy. Jessner’s Peel, however, eliminates the TCA, and currently is a solution of resorcinol, and two beta hydroxy acids, salicylic and resorcinol. These are dissolved in a solution of ethanol. 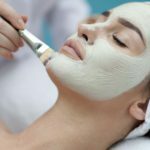 The result is a peel that removes the top layer of skin, revealing a fresh layer of skin with a reduction in age spots, blemishes, freckles, acne, and fine wrinkles. The Jessner Peel has eliminated most side effects, all though over has shown the possibility of thyroid issues to a few users. TCA peels, at the opposite end of the spectrum, have proven to cause fungus and bacteria at times, as well as some scarring for over-exposure. Spa La Donna offers the Jessner Peel, available only with one lower exposure, referred to as a “medium depth peel.” At Spa LaDonna, this peel is first applied in the Spa, but the follow up can be applied at home with a take home kit. This month, until May 20, Spa LaDonna is offering the Jessner Peel at half price! 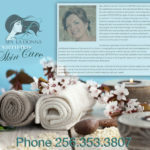 Normally $150 for in-spa treatment, this special costs only $75, and includes the take home kit for follow up treatment! 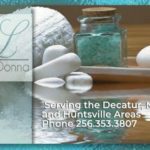 Contact Jacque Hart at Spa LaDonna today for your appointment. Hurry, appointment slots are filling fast! We use the highest quality ingredients available to ensure satisfaction with performance, coverage, application, and texture. Our minerals conform to the most current technology available that guarantee broad spectrum sun protection. Our attention to quality extends to the vitamins and antioxidants we use which are pharmaceutical grade and certified organic where available. 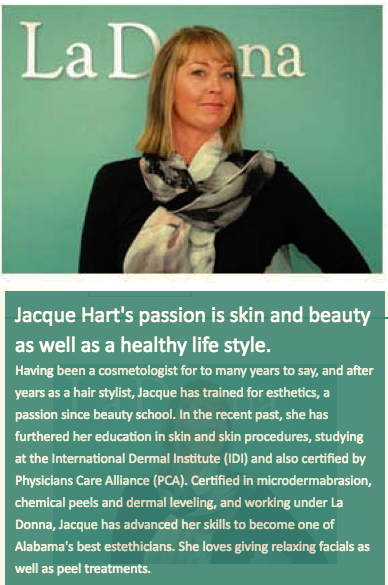 Six Jane Iredale products have earned the Skin Cancer Foundation’s Seal of Recommendation. To earn this seal, a manufacturer must provide scientific data showing that its products sufficiently and safely aid in the prevention of sun-induced damage to the skin. Our minerals bind together upon application so they resist running, creasing, and smearing. They can easily be removed with a cleanser or our special micro-fiber cloth, Magic Mitt,which requires only water for effective cleansing. We make a conscious effort to include anti-inflammatory ingredients in our products because we believe that this can measurable contribute to skin health. The variety in our shades is sufficient to satisfy the needs of over 40 Countries. Jane Iredale was born in England and moved to the U.S. where she started her career in the entertainment industry, working first as a casting director and then as a writer and producer. 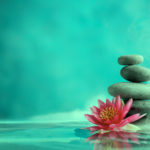 She worked alongside those whose success often depended on having a clear complexion and witnessed how skin disorders and sensitivities could not only threaten careers, but destroy self-confidence. Makeup, while used to enhance appearance, was many times the underlying cause of the skin conditions these men and women sought to hide. This provided the inspiration behind her first mineral foundation. Working from her kitchen, Iredale’s passion for health and wellness inspired her to develop the product using natural ingredients that would improve the health of the skin. When an order was packaged for a customer, she would cut a sprig of lavender from her garden to enclose in each box—a tradition that endures. She’s moved beyond her kitchen and today, Iredale sells nearly 400 items in more than 50 countries. I live near a beautiful lake where friends have a house and a boat. I love to drift on the boat with my friends and our dogs. Once in a while, I jump in the water and swim forever. I feel all the tension of the week disappearing out of my body. The hardest thing I ever did was… jump off the top diving board when I was 10. The biggest mistake I ever made was… not learning another language. Our customer is… the woman who has had an “aha” moment. Sometimes it comes with her first breakout, sometimes when she sees her first wrinkle, sometimes with pregnancy or when she first starts to read labels. It’s that woman who’s looking for a better way. What I love about this business is… that I’m surrounded every day by accomplished, professional women who take pride in their femininity. My husband thinks he’s died and gone to heaven. I started this company because… I had a product—our loose mineral base—that I thought could help women by providing them with a makeup that was good for the skin. It gradually grew from there. I didn’t think it would turn into a brand, but I’m glad it did. TANTASIA – THE TANNING PRODUCT By Jane Iredale! Revolutionary, it will not turn skin orange, will not stain palms; No bad smell; This Gradual Tanner can be applied daily now available at SPA LADONNA. No chemicals. Safe, non toxic AND with skincare benefits. 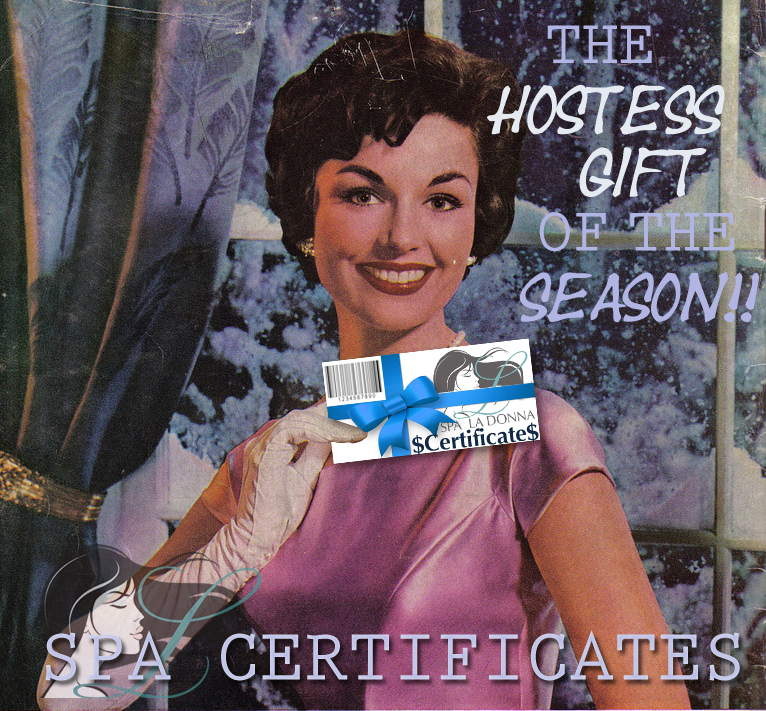 CLICK HERE TO PURCHASE SPA LADONNA GIFT CERTIFICATES. Miriam Tew, Miss Forth Worth! 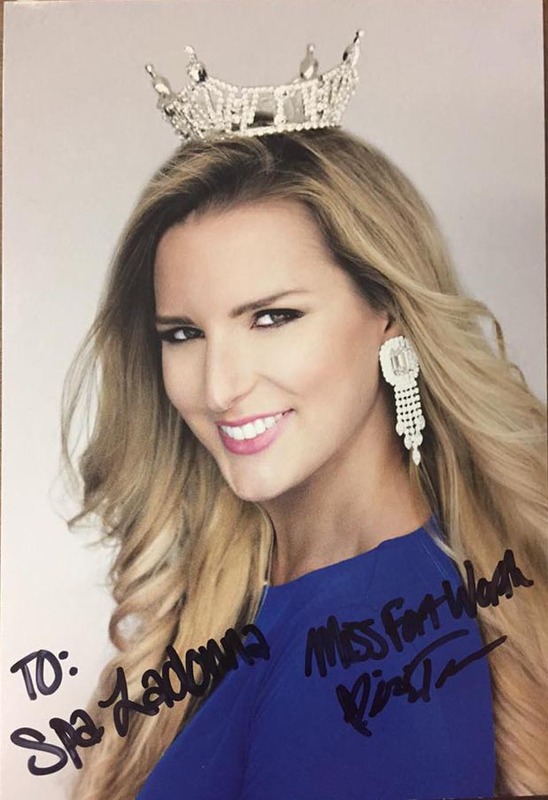 Congratulations to our good friend and client, Miriam Tew, on winning the Miss Fort Worth crown for 2016. We wish her the best as she competes for Miss Texas on July 2nd. Get Ready for Spring Decatur! Easily Lose 40lbs in 2 Months. Put a happy smile on every hostess of every holiday party this Christmas! 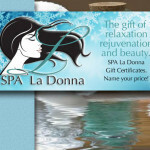 Nothing says thanks for the invite like a SPA LaDonna Gift Certificate. Your hostess will glow with anticipation as soon as she opens your gift. You will leave the party as THE guest that she most happy to have invited. Click. Purchase. Print. You are done. START NOW! SAVE OVER $100! Get your skin looking great for upcoming holidays. On Sale Now; $150 for Anti-Aging Chemical Peel (includes one FREE micrdermabrasion-total value $265). 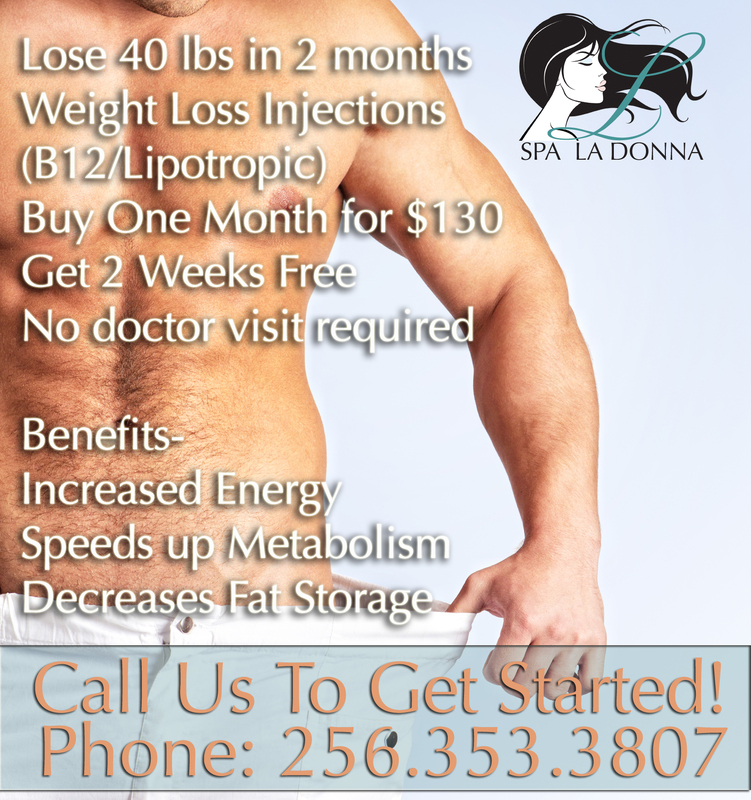 Call for appointment 256-353-3807. Or just click here to book your own appointment. 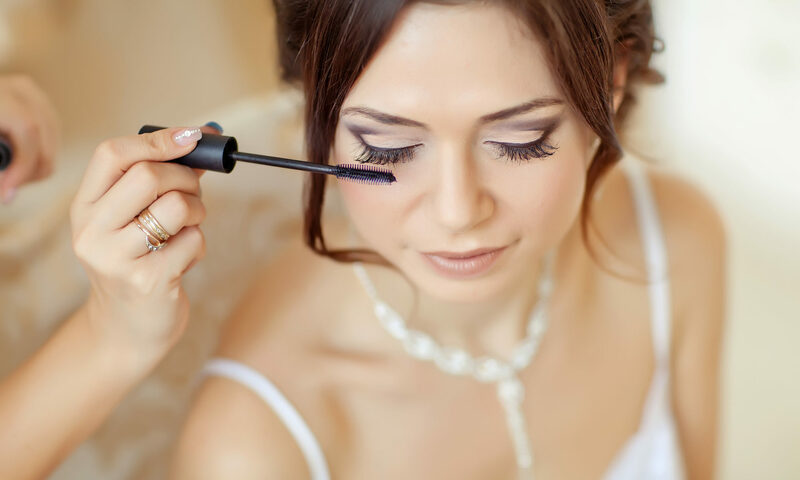 Feeling great about yourself and your appearance can re-energize during the hectic holidays. There is nothing like looking more youthful and rested to give your holiday schedule a boost! 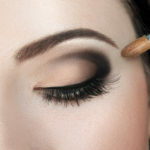 jane iredale’s latest release, In the Blink of a Smoky Eye Kit has consistently received 5-star ratings from customers! Create your favorite smoky eye with these eight blendable shades of our highly pigmented PurePressed® Eye Shadow. 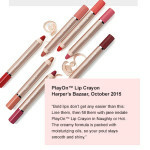 Long-lasting, crease-resistant finish. Mirrored compact and dual-ended brush. This is the gift that everyone woman will absolutely love. Effortless holiday beauty in one beautifully designed package delivers sultry, silky looks. And the best of all, now for a limited time, is the price, only $50. Free and fast shipping available.